Firstly to use or view KML or KMZ files you will need Google Earth, so get along to the Google Earth Download page and download the Google Earth Application. It will allow you to view aerial pictures of the planet, from your house to that holiday destination youve always dreamed of. And best of all the Basic Version is free! So what are KML and KMZ files? Just as the webs langauage is HTML, Google Earths Language is variant of a language called XML, this KML. 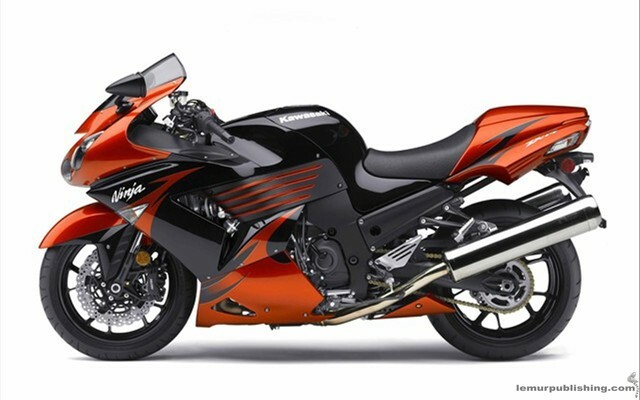 Both are text based languages which are loaded and interpreted by the software they are loaded into and displayed. KML is the file format which is used by Google Earth, as is KMZ, however KMZ files are compressed KML files. 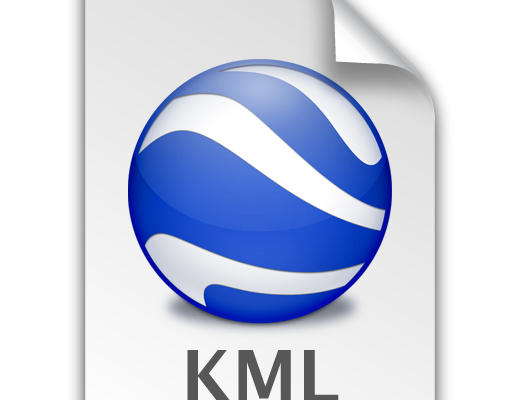 A KML file can actually be viewed in a text editor and edited, whereas a KMZ file can only be properly used in the Google Earth application.